In a world where some people are born with great gifts, the struggle for power can be even greater than normal. These gifts come in the form of the ability to control one of four elements: Air, Earth, Fire, and Water. 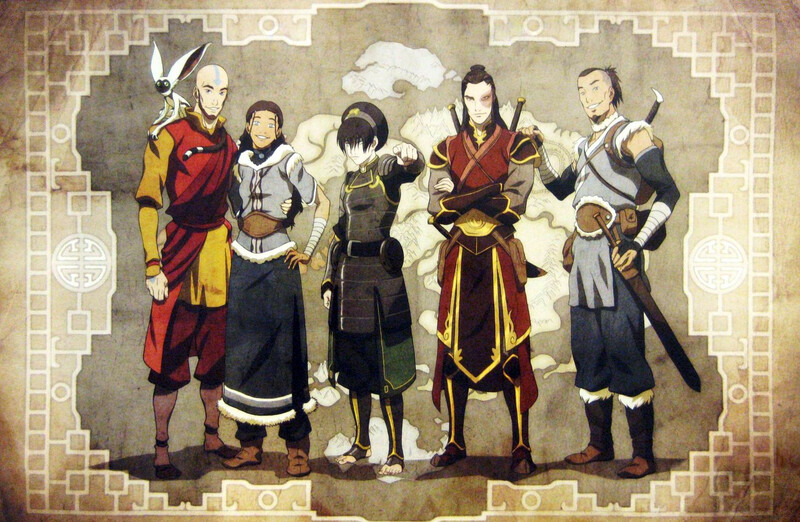 The avatar is a being that is born once in a generation. This being is the only one capable of bending all four elements and being the bridge between the human and spirit worlds. This is the story of young avatars as they use their powers to bring balance to the world.